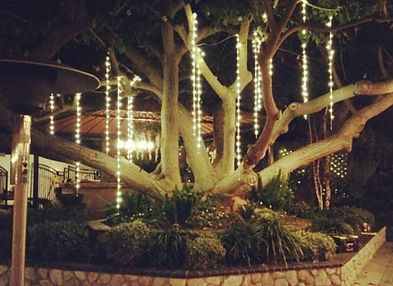 LED garlands are a simple way to create an outdoor visual fairytale! 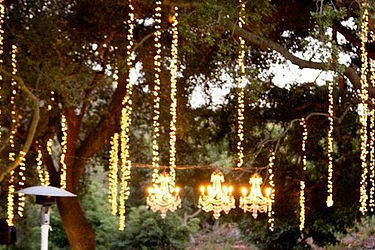 Small LED Lights are intertwined with crystal garlands to create that elegant shimmer dropdown. 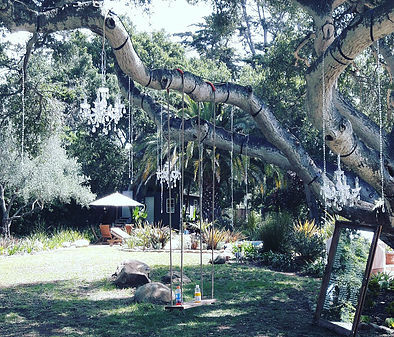 Garlands can be attached to any tree to create that whimsical romantic feel. We suggest 6-12 garlands per tree to really achieve that ‘wow’ factor.